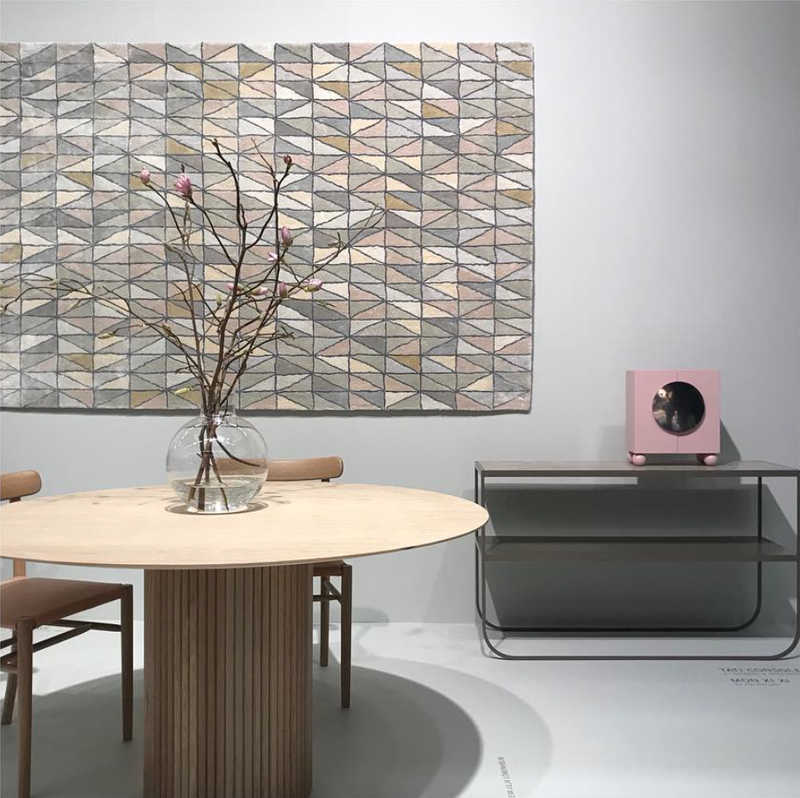 This year Asplund has debuted new designs with several designers aimed at creating elegant high quality furniture that leaves a subtle trace and enhance surroundings. What caught my eye is this Palais series by Anya Sebton and Eva Lilja Löwenhielm! 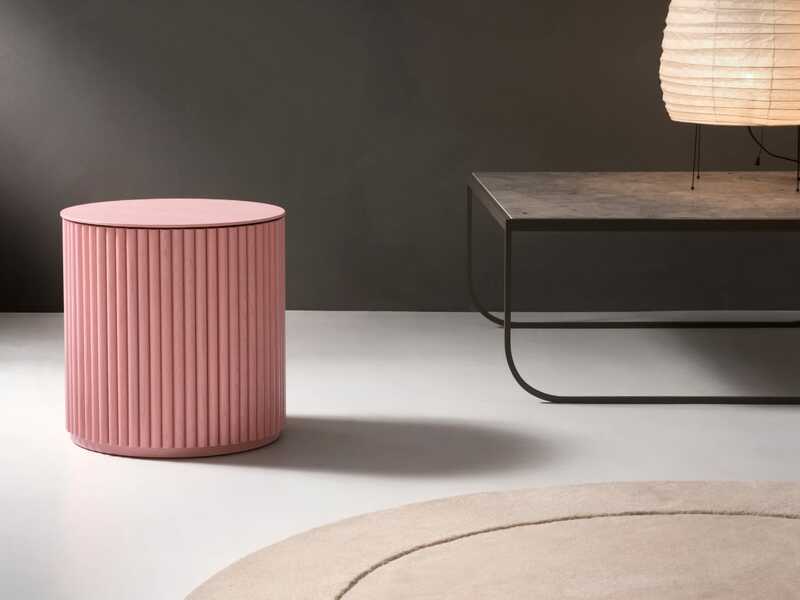 “We have chosen to play with the elegance and luxury from past tense with a semi-circular profile that creates a beautiful relief together with a pure Scandinavian expression” says Anya Sebton. The Palais series is comprised of the Palais Royal dining table and the sofa tables Petit Palais, Grand Palais and Palais Ovale. 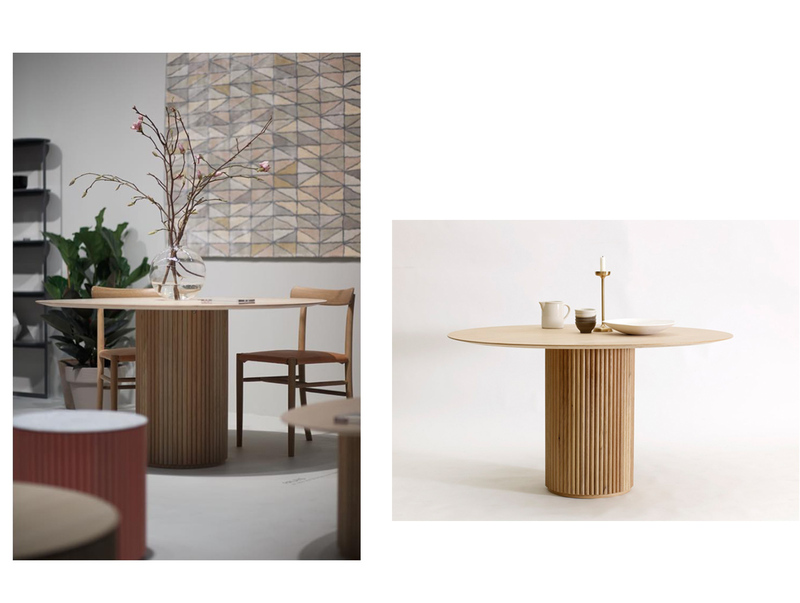 Each are made of stained oak panels and beautiful lacquered oak veneered tops!